Download HTC U11+ and U11 Life Stock Wallpapers On Any Smartphone, Recently, HTC has launched its next-generation smartphones in the popular U series. HTC U series used to be the flagship series for the company until now when the company has decided to just focus on premium to sub mid-range smartphones. Furthermore, HTC released Four smartphones in U series This year and hence, they did not release any smartphone in budget series. 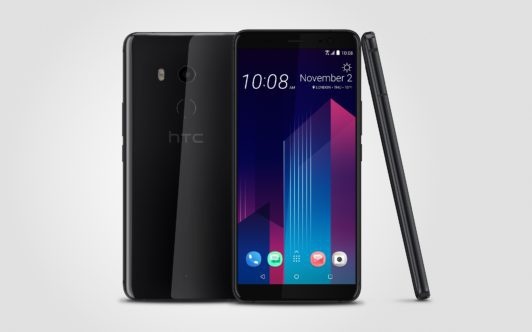 That is why this year, there was a high expectation from HTC for a great smartphone in U series and the company released its 4th generation smartphone HTC U11+ and U11 Life which is more of a mid-range smartphone and it is receiving good reviews from experts. For HTC U11 it will compete with high-end flagships such as Note 8, google pixel 2 xl and iPhone X. What are the differences between the HTC U11 and the HTC U11 +? 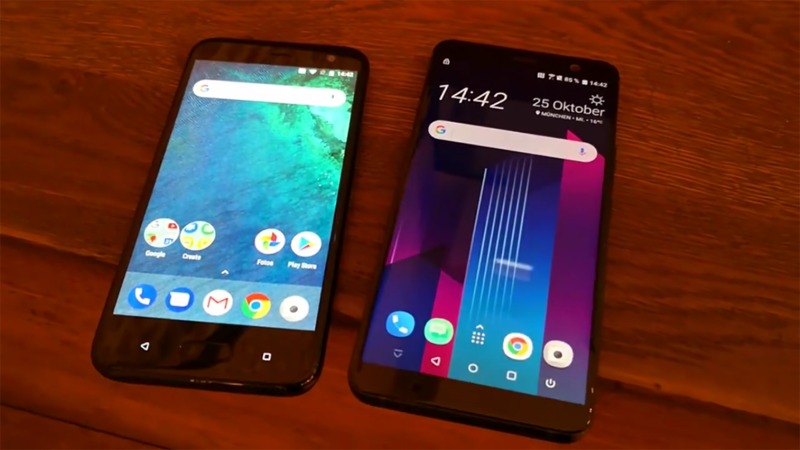 The screen is the most obvious, going from 5.5 inches to 6 inches, although HTC has reduced the frames so that the new phone is only slightly larger. A new battery, substantially larger, and a subtle alteration of the design have also been added. 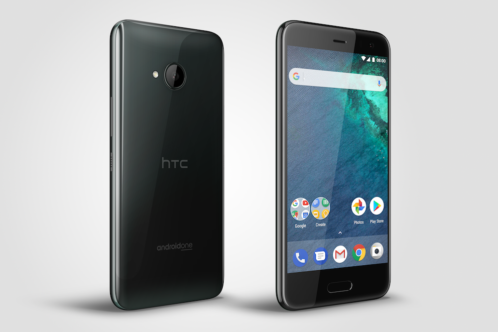 But, in short, this device is exactly what its name suggests: an HTC U11 with slight improvements and Android 8 Oreo as an operating system. The average range of HTC presents a similar design to the HTC U11 but with more measured specifications. In addition, one of its main features is that the terminal comes with an Android One version based on Android Oreo. This allows the latest version of Google Operating system to arrive, perfectly integrated with Edge Sense, the system developed by the brand itself that allows access to mobile functions by tightening the phone slightly. Even since the smartphone has hit the international market, the stock wallpapers have caught the attention of the users who have already received it. HTC has a great reputation for its high definition colorful stock wallpapers. Even the smartphone users of other companies are appreciating them. These stock wallpapers of HTC U series are available for download for all the smartphone users. The colour combination and design are very artistic and eye-catching. The wallpapers are of Quad HD quality having a resolution of 2048 x 1820 pixels. That is why they are suitable for any device. The link to download the artistic stock wallpapers Of HTC U11+ and U11 Life has been given below. You can download on your smartphone, tablet or computer and unzip it to set as wallpaper. Download the U11+ and U11 Life wallpapers!